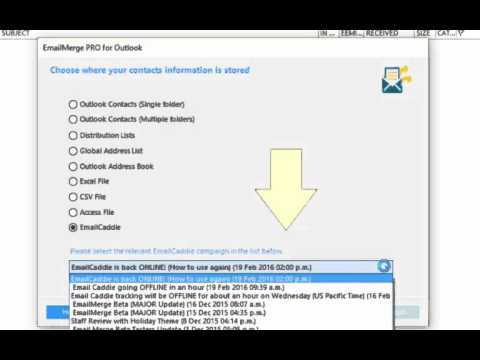 Use Email Caddie to track mail merges sent out using Email Merge Pro for Outlook. 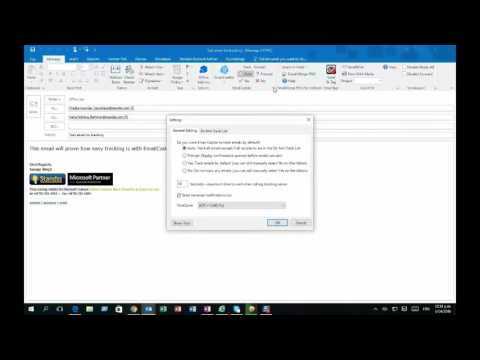 Outlook Remerge: Sending Follow-up Merges based on Tracking Data. 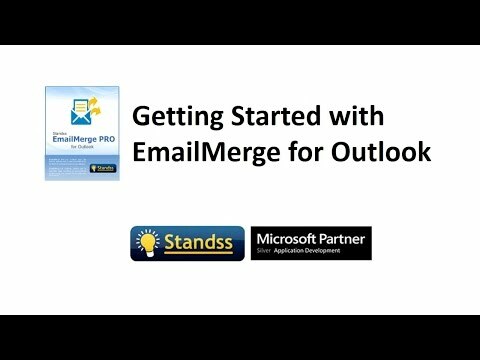 Increase response rates and sales by sending follow-up merges from Email Merge Pro for Outlook. 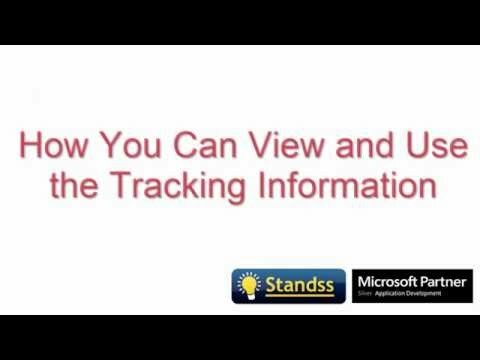 Follow-up merges can be to people who opened, did not open, clicked or did not click. I would like to say thanks for a great program. 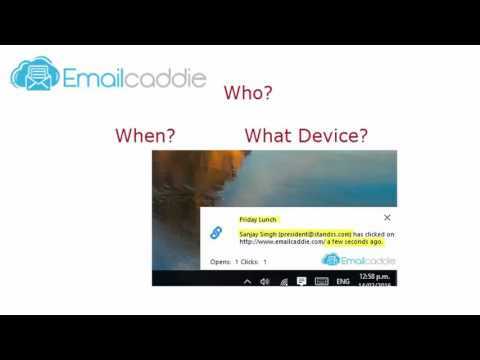 EmailMerge is awesome and saves a lots of time sending your personalized emails. Just found your program and love it. Makes mass emailing easier.